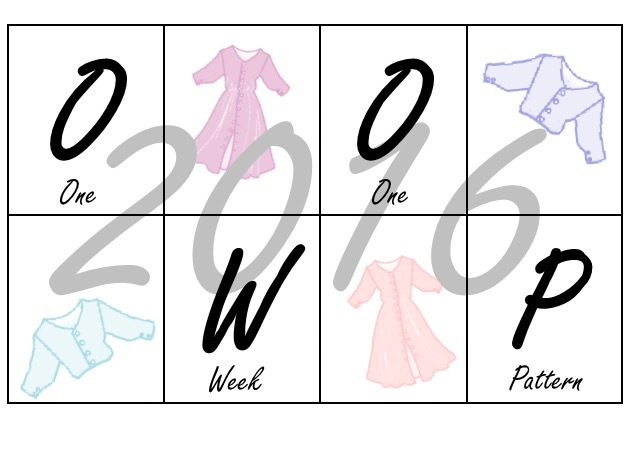 All my own work by Ann’ is what it says on the labels that are in my homemade clothes. This blog shows some of the collection. I will admit to being a returning sewer, although perhaps a bit ahead of the current wave. I remember sewing at secondary school. The first project was an apron, which I took home from my first lesson, and duly completed. This came as a bit of a surprise to my teacher the second week. Next came a shift dress, which likewise went home and was finished quickly. So basically I did my own thing at school, mainly taking hand stitching to my ‘sewing lessons’ as the sewing machine at home was far better than the ones at school. Grandma and Mum both sew, so I guess that it is in the blood. This was the ’70s, so everything was ruffles and layers and actually quite difficult. I altered patterns and gradually filled up my wardrobe, until I really needed no more clothes, however hard that was to admit. So then I started to make stuffed toys, several of which survive today; some being over 30 years old. Then my sewing machine started to smoke, and I didn’t touch it for years. I suspect that I pushed it too hard through some thick curtains. And clothes were easier to buy than make. I returned in 2010 after being at home for a period with a broken ankle. I bought a new machine, and a whole lot of new patterns and started all over again, impressing a whole new set of friends who had no idea about my talents. I hesitated before replacing the sewing machine, as fabric and haberdashery shops are harder to find nowadays, but I seem to have amassed a pile of material waiting to be sewn, and patterns are so easy to buy from the Internet, that much of the fun is working out how to match one to the other. 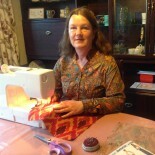 Sewing teaches patience, creativity and focus. And it’s good for the diet, because once I start sewing, I find it hard to stop, even to eat! 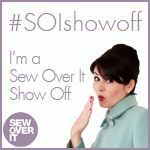 I agree… When my hands are sewing, it is impossible for me to throw snacks in my mouth! Alas, twitter is a foreign country to me. I can just about master email. And actually still send letters!